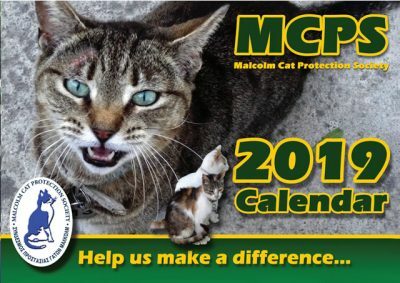 Along with our new domain name – www.malcolmcat.org – we are pleased to launch our new website thanks to Mark Shelley. Mark runs a website design consultancy in Cyprus. He and his wife Sharon both visit the sanctuary whenever they are in the area and recently gave two cats from the Sanctuary a new home with their two white monsters! See the Pet Scheme page for some photos! The first phase for the new website was to give the old site a makeover and add more photos and updated information. One of our biggest problems with keeping the website up-to-date was finding the time and resources to do it. 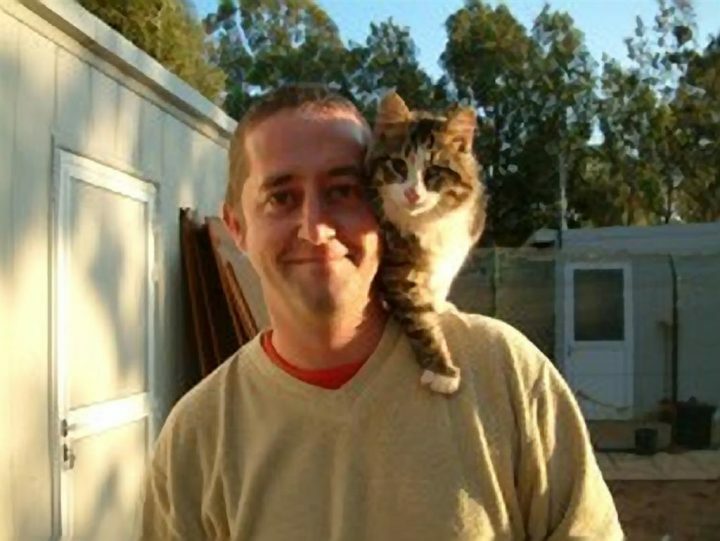 Mark will be developing the new website with exciting new features such as cat diaries and stories from people who have fostered cats from the sanctuary. 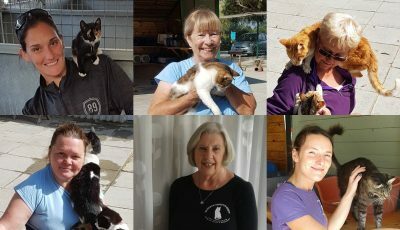 These features, along with more photos of the cats and kittens will be designed so that any of our volunteers or sponsors will be able to update the information quickly and easily from anywhere in the world!